Great Home. Great Location. 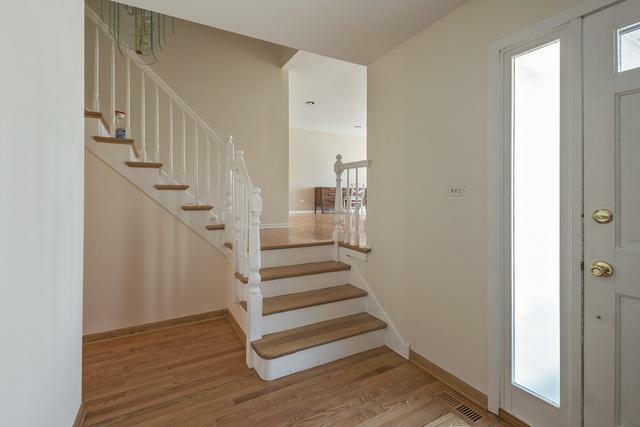 So much space in this Jumbo 5 Bedroom 3.5 bath Home. 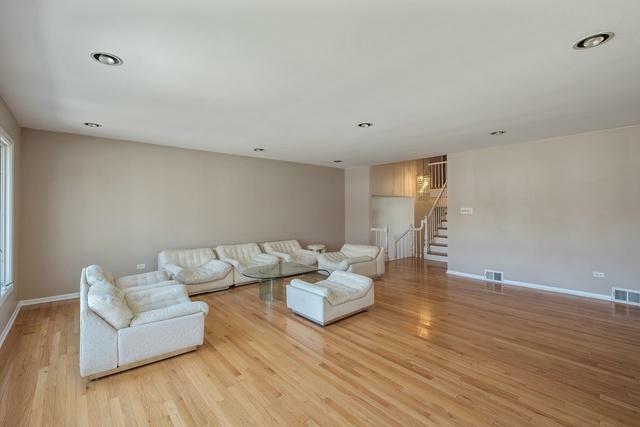 Updated Kitchen with an attached family room plus a stand alone super large living room with amazing light. 2 car attached garage. 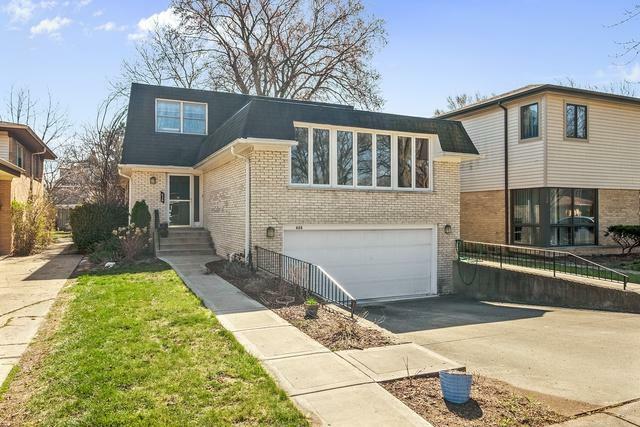 Fully finished basement with its own bedroom and full bath. Closet space abounds too. Close to freeway. Avoca and New Trier School Districts. Brand new master bath with todays style. Kitchen and Family room opens to a fun and lovely landscaped backyard. This is not a drive-by.$12,000 French Drain added for confidence with regards to dry basement.